Uncertainty Analysis: Epistemic, Aleatory, or Bayes? This talk will discuss some different approaches to characterizing and quantifying uncertainty. The separation of aleatory and epistemic uncertainty will be discussed, with a focus on modeling aleatory uncertainty with stochastic expansion methods (e.g. polynomial chaos) and epistemic uncertainty with interval analysis or Dempster-Shafer evidence theory. Bayesian approaches will also be discussed, specifically in the context of the calibration of parameters governing simulation models. Some results from Bayesian calibration for the R7 reactor code will be presented, along with the use of the posterior distributions in model selection. 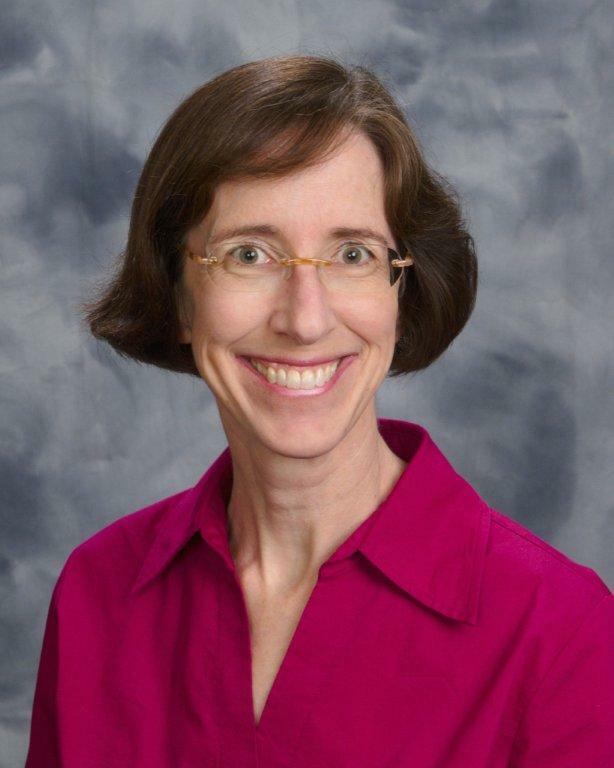 Laura P. Swiler is a Principal Member of the Technical Staff in the Optimization and Uncertainty Quantification department at Sandia National Laboratories. She has eighteen years of experience in reliability and risk assessment. Laura started her career at Sandia working in reliability assessment, for weapons applications and nuclear waste repository assessment. For the past ten years, Laura has focused on sensitivity analysis, model validation, and uncertainty quantification. Some of Laura’s research interests include: sensitivity analysis for high-dimensional inputs, model validation incorporating both experimental and simulation uncertainty, use of surrogate or meta-models for optimization and extrapolation, calibration of model parameters in the presence of both experimental and model uncertainty, and use of non-probabilistic techniques to model epistemic uncertainty. Prior to joining Sandia, Laura was a systems engineer at AT&T Bell Laboratories.